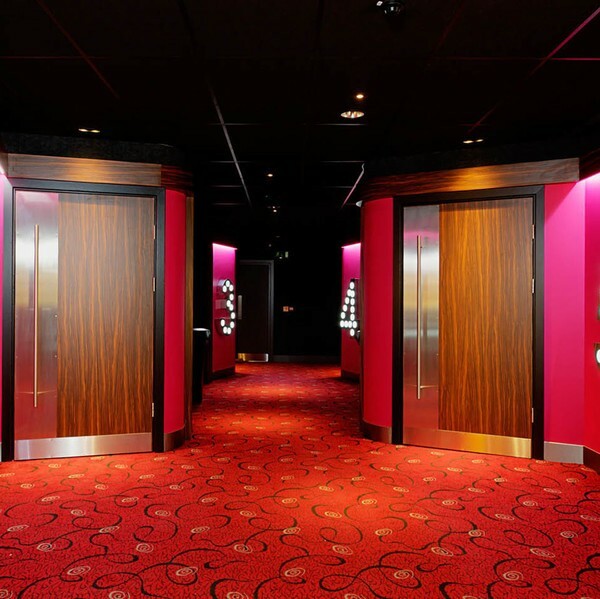 Lose Yourself in Film with the UK's leading independently-owned cinema chain with 14 locations (129 screens) Nationwide. Get the latest free stuff and discounts from Empire Cinemas with YouthDiscount.com. Open to students, apprentices and all 16-26 year olds!